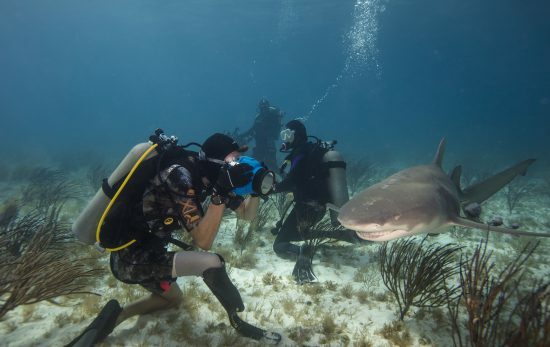 Shark attack survivor and shark advocate, Mike Coots sets out to help save the tiger shark - the same creature that once took his leg and changed his life forever. Shark Week is the perfect opportunity to rally public support for shark conservation. 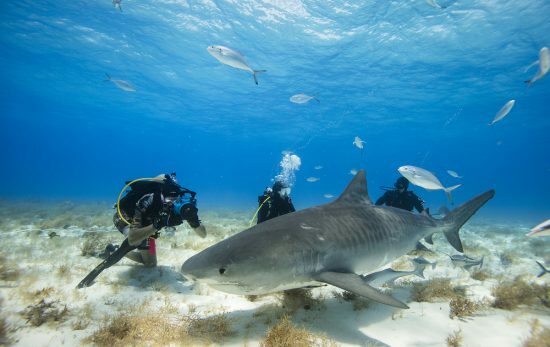 Learn how to be a steward for our oceans to protect shark populations. 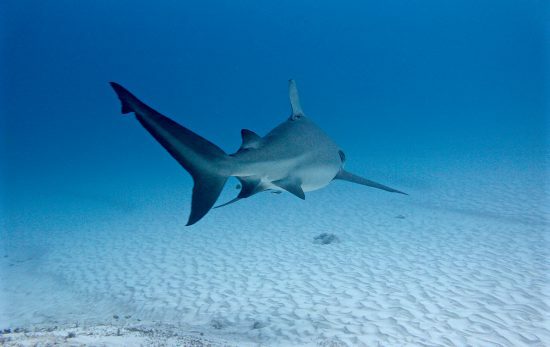 Bull sharks get their name from their conformation and portrayed persona. They have broad flat snouts, and like bulls sometimes unpredictable behaviour. 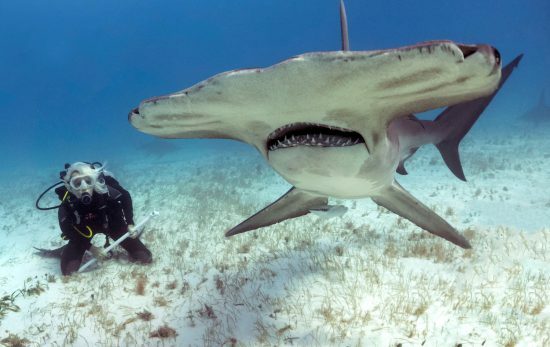 Shark conservationist Jillian Morris has dedicated her life and career to these often misunderstood creatures of the deep. 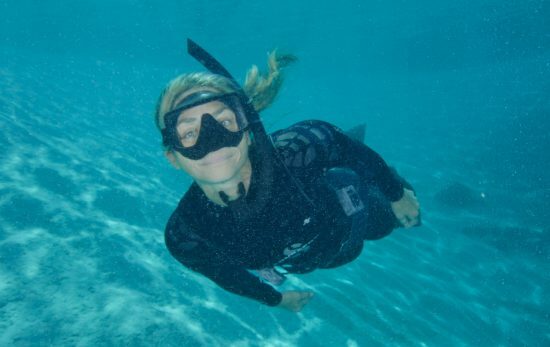 Cristina Zenato turned her childhood dreams into a career in diving as a shark expert and PADI Course Director.